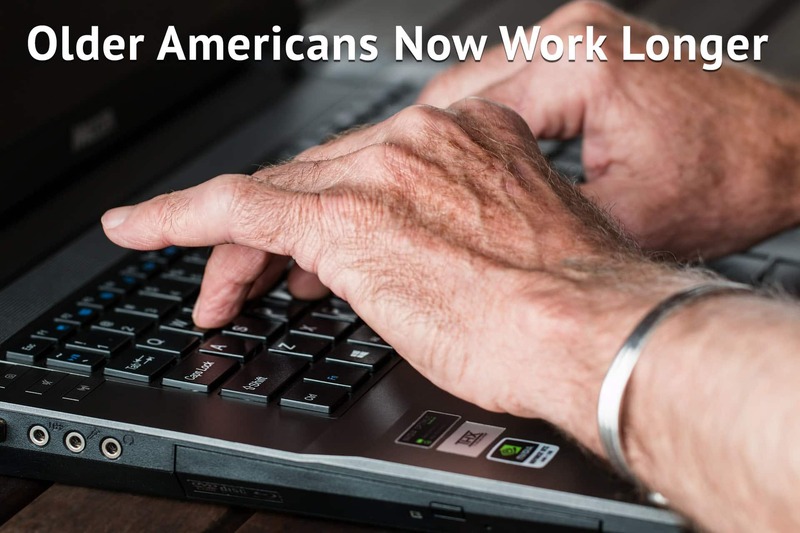 A Pew Research analysis of the Bureau of Labor Statistics’ 2016 employment data found that older Americans are staying in the labor force, and they are working longer hours. During the second fiscal quarter of 2016, nearly 19 percent of Americans aged 65 years or older reported that they were employed with either a full-time or part-time job. In 2000, only 13 percent of Americans from this demographic group reported that they were employed. Pew Research estimated that labor force participation has increased by nearly five million people since 2000. This increased employment among older Americans is attributed to the Global Financial Crisis of 2007 – 2008. In 2007, workers from nearly every sector in the United States economy were subjected to layoffs or pay-cuts. This catastrophic recession diminished the income of many American households, but retirees and soon-to-be retirees lost large sums of retirement funds. According to the Employment Benefit Research Institute, nearly every American with a 401(k) retirement savings account was impacted by the financial fallout of the Great Recession. The returns of 401(k) accounts are closely related to the performance of the stock market, so retirement funds depreciated when the S&P 500 lost about 37 percent of its equity in 2008. Retirement savers were unequally affected by 401(k) losses. Savers with less than $10,000 in their retirement fund experienced minimal losses, but savers with large accounts lost more than 20 percent of their funds. This disproportionately affected older savers who were retired or planning to retire. Most Baby Boomers began to have a negative outlook about their retirement prospects.